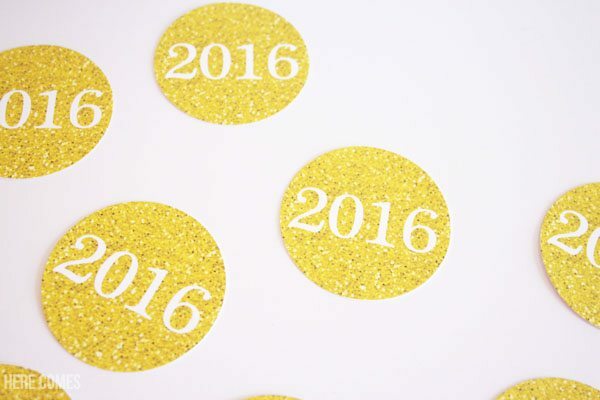 The clock is ticking down and it’s almost New Year’s Eve. 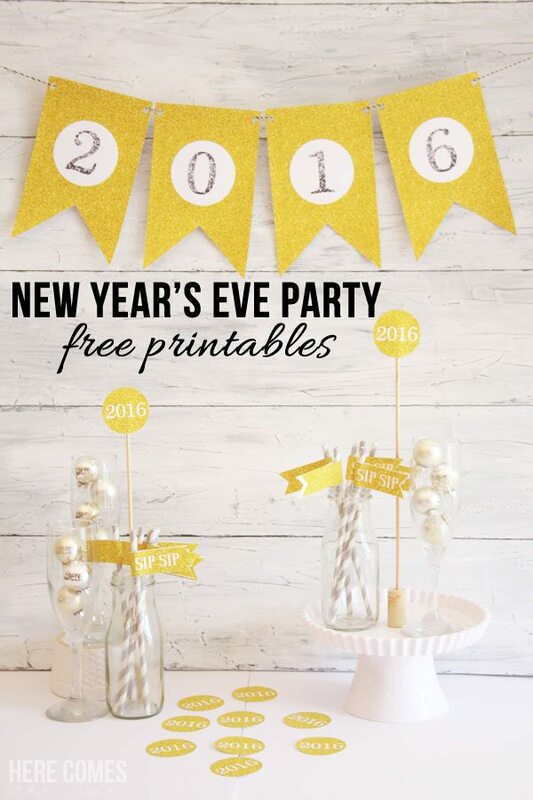 Throw a festive celebration this year with these 3 simple New Year’s Eve Party Printables. 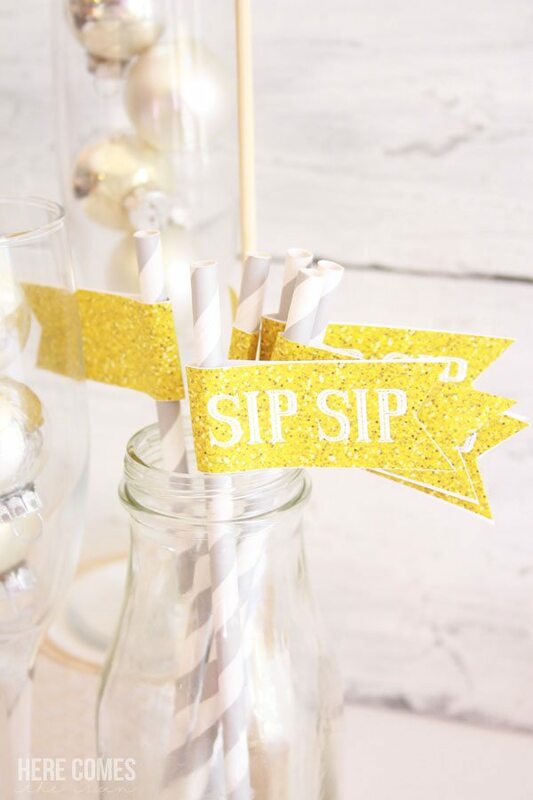 One of my favorite things to do is to plan parties. New Year’s Eve has become a fun tradition in our house. For a while after we had kids, New Year’s Eve was kinda boring. We couldn’t go out till midnight (or later) anymore and we usually ended up putting our kids to bed early and just sitting on the couch for the rest of the night. Very exciting, let me tell you. As the kids have gotten older, they have gotten more and more into this holiday and now it has become one of their favorites of the year. They love to watch the countdown and throw confetti. And here’s a trick for those of you that have younger kids: You can find generic (no year) countdowns on YouTube. 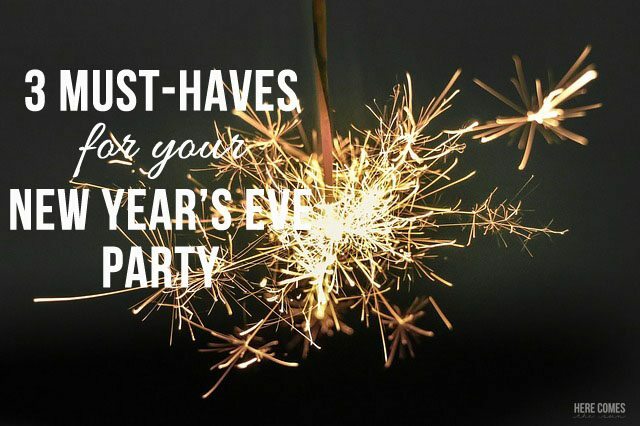 A DJ will play about 10-15 minutes of music and then do a countdown and yell “Happy New Year” at the end. Play this around their bedtime and they get to participate in the celebration while still getting to bed at a decent hour. 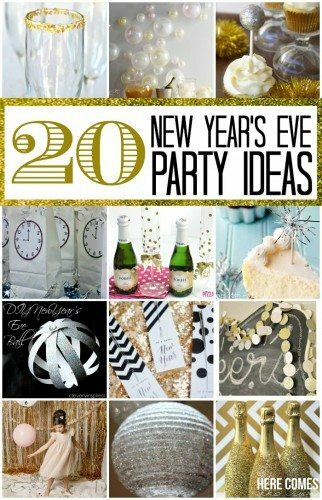 So whether you stay up as a family or you put the kiddos down early, download these New Year’s Eve Party Printables and celebrate! 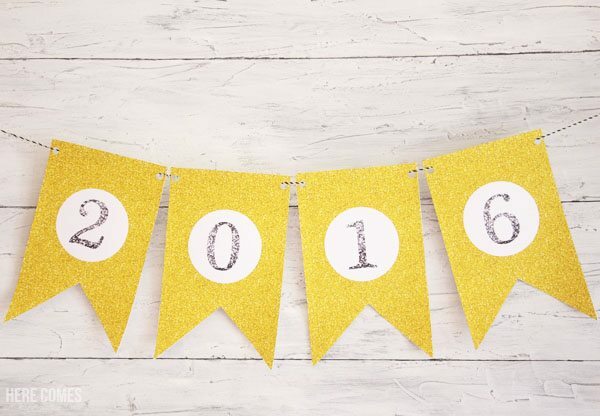 This free set contains a banner, drink flags and 2″ party circles. 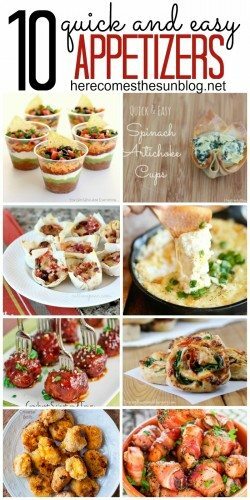 « Creativity Unleashed Link Party #100 and Minted Giveaway!